The children came into school again today, all very excited about last night! We were singing the song you sang with them as we lined up before entering school! The workshop and presentation was excellent. You gave us the opportunity of seeing a child, who has been through so much, coming to life through his performance on stage! It was truly magical. It was made even more perfect by the presence of his foster parents and mother in the audience. He rarely is able to see his mother; so he really relished the opportunity of performing on stage in front of her. He couldn't stop smiling! The child only joined main stream education in October of last year, so for him the experience of performing on stage with you was wonderful. 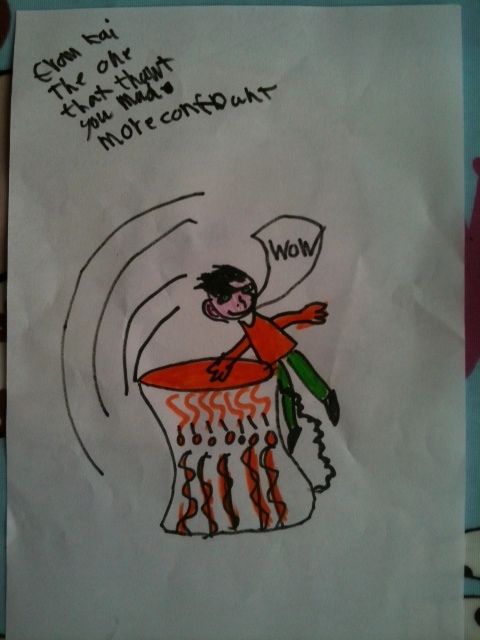 The child also struggles immensely with concentration and the ability to manage his behaviour. Whilst drumming, he was focused and seemed really content. Thank you so much for allowing him this opportunity. As we watched, all staff were very emotional especially our headteacher! Receiving this testimonial really is a piece of gold for us. It sums up what these events are really all about - making an difference to people's lives! 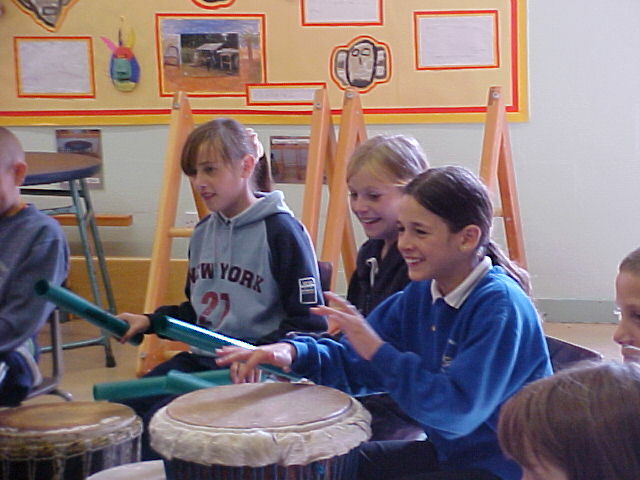 African Drumming and Dance Workshops in schools create amazing opportunities for children who might normally struggle in academic subjects. It gives them the chance to grow in confidence and excel in something highly engaging and creative.